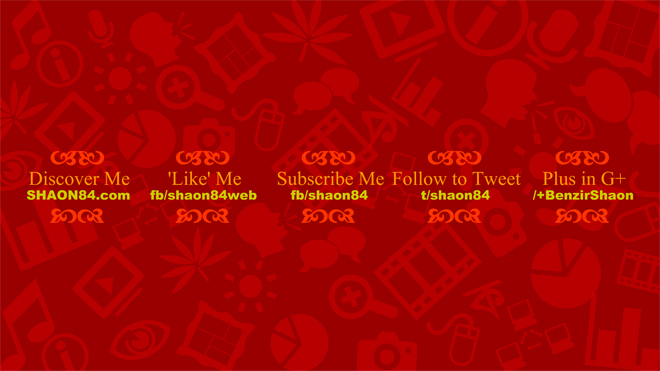 SHAON84 Home page update feed design updated. New design is more simplified than before. This new design would be impacted from 25 May 2017. SHAON84 is back on track once again with vast new change plans, changed site management rules. There are vast new change plans covering change in each corner and page of SHAON84. Visibility of this, would take time, but the best part is, there would be a hard and soul try to shorten it. Changes are majorly in SHAON84 home page update feed design. Launch of tech page of SHAON84, Uncodist Facebook Page added extra lux to this Relaunch. Rest of Uncodist tech blogs and LinkedIn Pulse article are just regular update! Stay tuned for more magics! 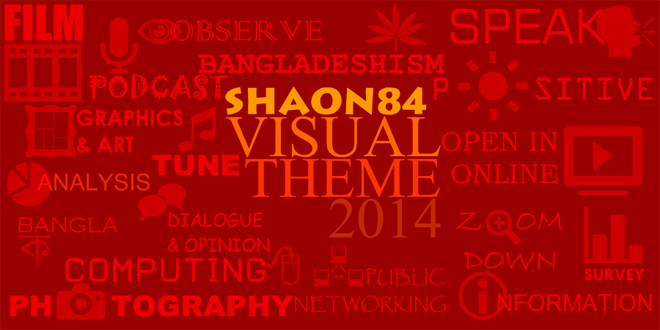 After a long wait, SHAON84 releases visual theme to use as background image in different graphics, design and various required spaces. The whole theme’s original color is on brand color Red. Various iconic fonts used in the theme. The detail of the theme is expected to be shared shortly in the website’s about page. 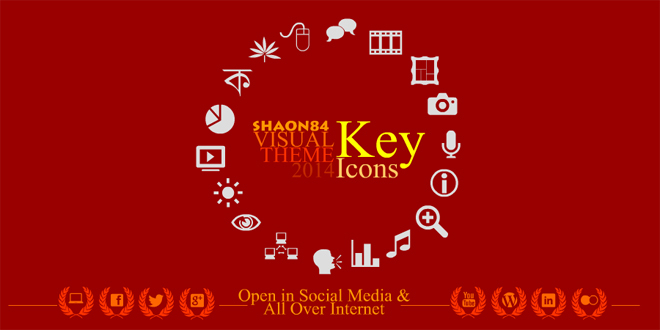 This theme has been released to celebrate the 4th Re-branding Day of SHAON84. On 10 October 2010, SHAON84 switched to new Brand Name to “SHAON84” from “SHAON” with paid domain. 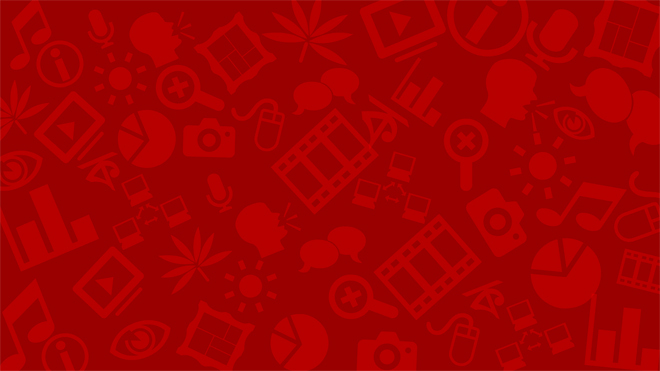 The theme is open in SHAON84 website and all SHAON84 official social media pages –Facebook Fan Page, Twitter, Google Plus Page, YouTube Channel, WordPress (top banner background), LinkedIn and Flickr. The theme’s personal version is open only in Facebook and Google Plus‘s personal profile page. Below are other images.